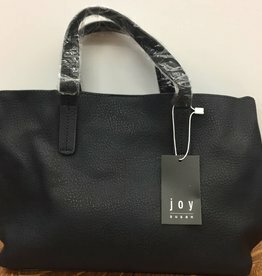 Joy Susan is a leading designer and distributor of vegan leather handbags, jewelry and accessories. A family-run company that was founded in October 1973. Today, consumers from mom and pop boutiques like Josephs Department Store to multi-national stores are carrying the Joy Susan name brand. 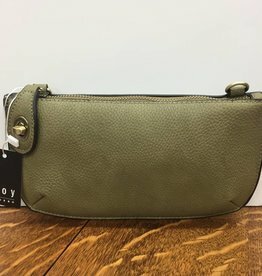 The development of new categories such as wholesale vegan leather handbags and styles of products continues to grow. We are constantly developing modern accessories that maintain high standards for material, durability, and workmanship.